For some time now, Bitcoin and gold markets have attracted great comparisons. During the bull market witnessed in 2017, gold investors took a great interest in the crypto market. But Jan Van Eck thinks otherwise. The chief executive officer of Van Eck Associates has stated that some gold investors are now re-adding gold to their trading portfolios. It can be remembered that Van Eck Associates was credited for creating the most popular gold exchange-traded funds. 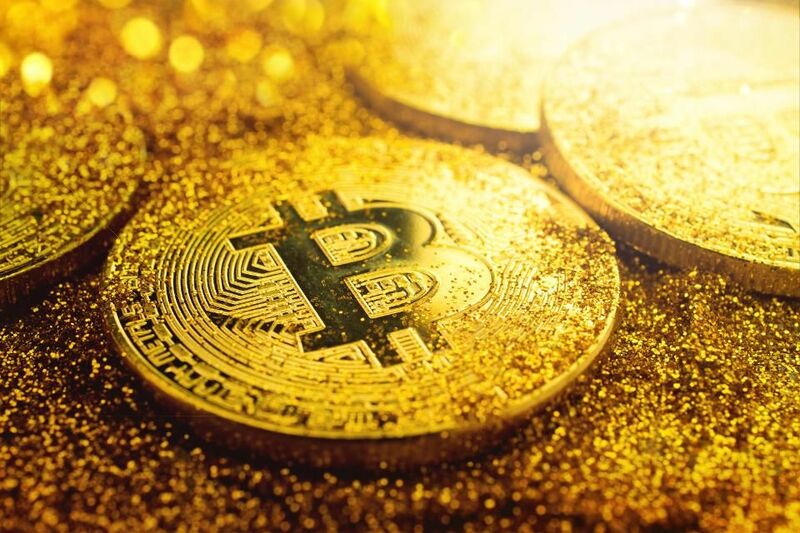 The company’s CEO has stated that the crypto investors are now getting back to gold. This is despite the fact that they were lured away from it in 2018. In a poll that his company took on the BTC investors, Jan Van Eck revealed some of the things that they learned. One of these is that they are more than ready to add gold as one of the investments. The poll was conducted on 4000 BTC investors. All these polled investors agreed that their top investment for this year has to be gold. Gold had previously lost to Bitcoin, but now the tables have turned. The comments that were made by the Van Eck Associates CEO should be taken by a pinch of salt. This is because didn’t specifically asked the investors if they preferred gold to BTC. Instead, they were asked the kind of assets they planned to own in the future on top of Bitcoin. Gold became their first choice in the responses that they made. 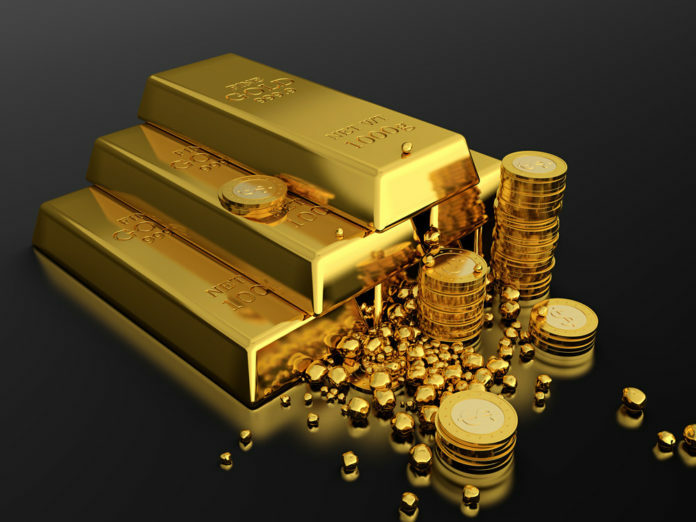 For a long time, gold has been a safe bet for investors. But Bitcoin, also referred to as digital gold has also been praised as a store of great value. The Chief Executive Officer of Seymour Asset Management, Tim Seymour had something to say. He thinks that it is really hard to argue out that BTC is a true store of value. He went further to add that gold is a real store of value and there is no dispute in that. Gold and Bitcoin share an intimate yet a complex relationship. Research has some observations on this. Each time a slump is witnessed in the gold markets, the value of the cryptos spikes. On the other hand, digital assets drop in value each time gold prices jump. There was something that was observed during the 2017’s Bitcoin price surge. At this time, there was a slightly negative correlation with gold. However, the correlation has not been easy to prove since BTC is such a new asset. This has given many BTC analysts and proponents a very hard time. The gold investors, on the other hand, have made a connection against these two. This is because they are viewed as safe havens for the commodities. As a result of that, they can form a good store of value for this world’s greatest volatile economy. On top of that, they can also help in safeguarding this market.